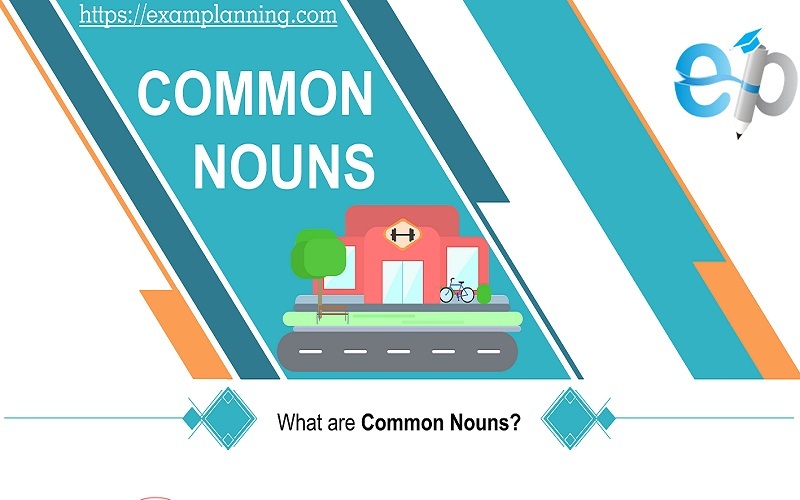 Common nouns are the name of a class or group of things that are the same, such as (chair, box), and not the name of an individual or object. We can also define common noun as a name given in common to every person or thing of same class or kind. Usually, we are not allowed to write common nouns use capital letters, except if the word or noun is at the beginning of a sentence. Look at the following examples of common nouns. People: aunt, boy, butcher, carpenter, cousin, father, girl, lady, man, mother, tailor, woman. Places: airport, beach, cemetery, church, country, hospital, library, mall, park, restaurant, zoo etc. These nouns look plural but are in fact singular. Names of subjects of Arts and Science. However, nouns like Mathematics, Politics and Statistics have dual meaning. They can be used either singular or plural depending upon their use. 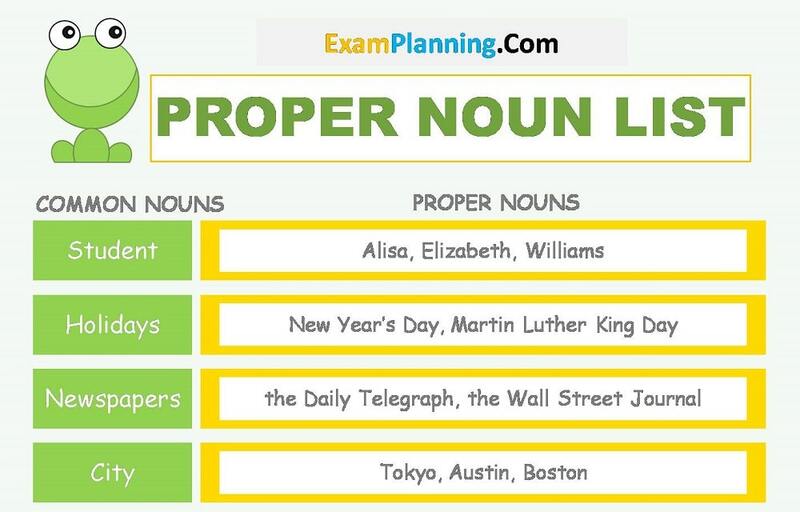 To know the correct usage of above nouns, some examples are given here. His Statistics is weak. His Statistics are weak. This news is presented by TV anchor. Names of common diseases (though look plural) are used as singular. For example, Measles, Mumps, Rickets. Measles is spread in the colony. Similarly, names of some games though look plural but are used as singular. For example, Billiards, Draughts, Innings. They lost the match by an innings and twenty runs. The quality of mangoes was not good. The gradual elevation of the abilities of Intermediate student is necessary by giving standard and up to date syllabus. Gold and Silver are precious metal. In the same way, water and fire, knowledge and wisdom etc. Time and tide, the horse and card, bread and butter, honor and glory, rise and fall, my friend and my benefactor, the novelist and writer. Bread and butter is not easy to earn. Rise and fall is part of life. When nouns are jointed with singular subject by “with”, “along” or “as well as”, singular subject must be used. The house with all its contents is burnt. Spanish as well as English is taught here. Tables with their sheets are sold here. Two or more singular subjects connected by “or” or “nor” required singular verb. For example, No book or corner was left dirty. Words like “means” or “pains” either take singular or plural forms depending upon their construction. The word “means” is used as plural when used in sense of “income”. 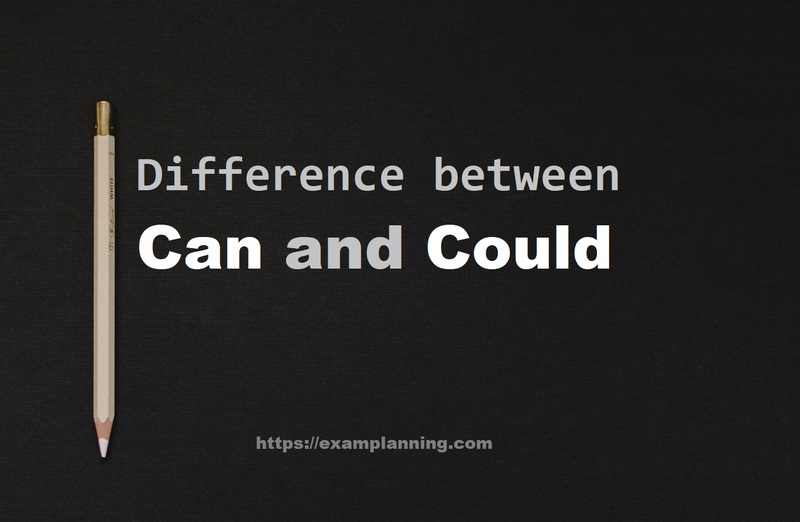 These examples shows usage of “means” in singular and plural forms. His means are much reduced due to heavy loss. The means used by you is not sufficient. None are not as cruel as would not help her in such condition. None are so deaf as those who will not hear. When a plural noun denotes some specific quantity or amount considered as a whole, singular verb is used. For example, Fifteen miles is a long distance for me. Following nouns are always used as plural. Look at these example sentences. The auspices of United Nations are necessary for restoring peace in Africa. Usually, we use “a pair of scissors” to make it plural. Following nouns are always used singular. However, the plural of news, information can be pieces or items of news and pieces of information. In the same way, plural of abuse is “words of abuse”. The word “hair” is only used as singular. However, its plural can be hairs if the color of hair is other than white or black. Similarly, plural of sheep can be heads of sheep, plural of furniture is articles of furniture and plural of machinery is pieces of machinery. All words ending in “ics” or “tics” are usually used as singular in English but if they are used in their secondary meanings, they are taken as plural. For example, physics, linguistics, phonetics, civics, politics, mechanics, optics, mathematics etc. You statistics are wrong in this matter. Statistics is usually considered as a difficult subject. Certain words are always plural and take a plural verb for example, clothes, police. Garments consisting of two parts like breeches, pants, pajamas, trousers etc. Tools and instruments consisting of two parts. Binoculars, pliers, scissors, spectacles, glasses, scales, shears etc. Also certain other words including arms, particulars, damages (compensation), premises, quarters, earnings, riches, goods, wares, savings, greens (vegetables), spirits (alcohol), grounds, stairs, outskirts, surroundings, pains (trouble/effort), valuables. Nouns “man” and “woman” don’t take article “the” before them unless they refer to some specific “man” or “woman”. I know the man who is your neighbor. Following nouns are not made plural by adding “s” or “es” at their end. Instead such additions change their meanings.